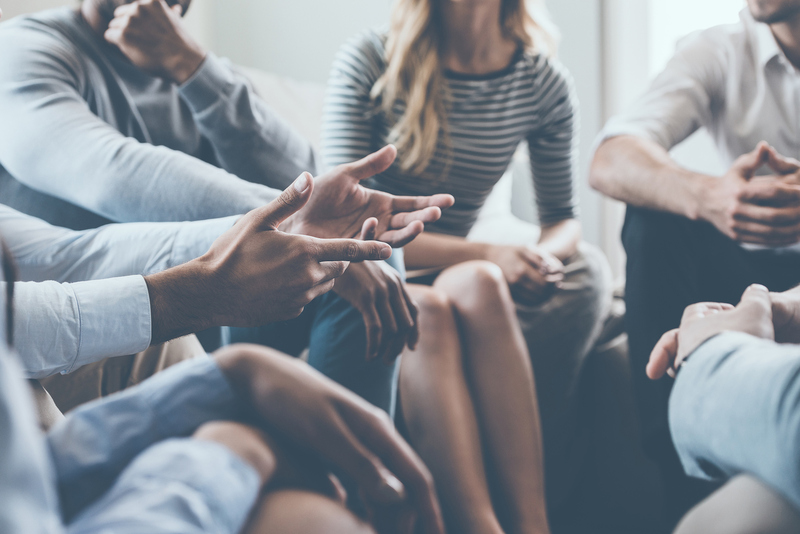 If you’re experiencing drug or alcohol addiction, your doctor or psychiatrist may have recommended that you consider inpatient rehabilitation. However, if you’re not familiar with the process of drug detoxification, you may not know what to expect. This article covers a few things you’ll need to know before you enter an inpatient rehab program. 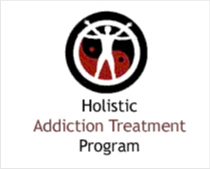 Inpatient rehabilitation programs are designed to help addicted individuals detox from drugs in a safe and effective manner. 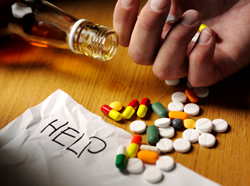 Often, those who use drugs or alcohol have difficulty detoxing on their own, because of immediate availability of the their substance of choice, social exposure, or other factors. Inpatient rehab provides drug addicted individuals with a quiet, focused place to get away from their addictions and focus on getting clean. In this isolated environment, surrounded by medical professionals, you can learn the coping skills that you’ll need to live a sober life. Anyone who’s having difficulty coping in their day to day life without drugs or alcohol may be a candidate for inpatient rehabilitation. If you’re tired of living your life wondering where your next high is coming from, or where you’ll be able to get your next drink, inpatient rehab may be an excellent option for you. What Happens in Inpatient Rehab? 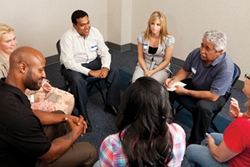 An inpatient rehab program will help addicted individuals separate themselves from their addiction. In rehab, a medical doctor will be able to help you through the detox process. 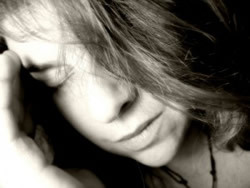 If the substance you’re addicted to has severe withdrawal symptoms, the doctors will be able to provide you with medical assistance and support while you go through withdrawal. After the physical addiction is broken, you can work with the center’s therapists and psychologists to develop a mental health treatment plan to help you cope with life’s stressors. After you complete an inpatient rehabilitation program, you’ll be allowed to return to your normal life. However, you may be asked to complete a follow up program, live in a sober living home for a short time, or continue outpatient therapy. If your doctor asks you to do any of these things, be sure to follow up with the treatment plan as suggested. Doing so is crucial to avoiding relapse and being successful in your day to day life after completing treatment. There are a wide variety of inpatient rehabilitation programs available. It may be easier than you’d think to find a program to work with your specific addiction. You don’t have to live life in fear, and you don’t have to try to break your addiction on your own. 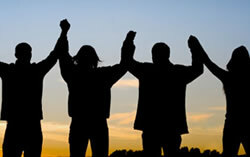 Instead, consult a professional addiction center today, and ask to be evaluated for an inpatient rehab program.